All FFO Meeting Agendas & Minutes are available for public review in our online archive. Mark Your Calendar for Upcoming Events! View a full calendar of events on the MySchoolAnywhere homepage or at sunriseffo.org/calendar. 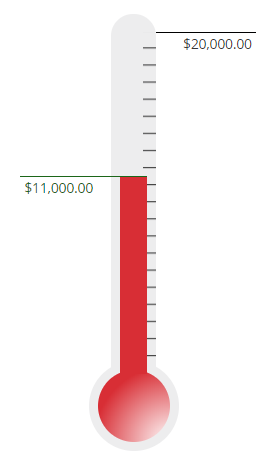 We’ve raised $11,000 toward our $20,000 goal for the 2018-19 school year! Make a meaningful start to 2019 by making a tax deductible contribution to The Spirit of Sunrise. 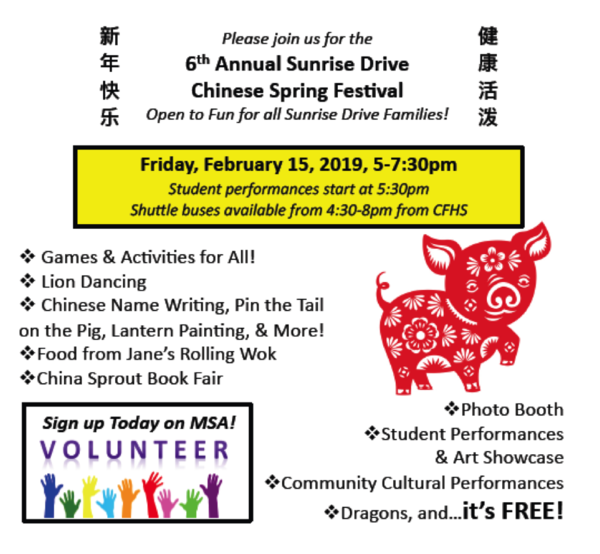 Your support funds many of the amazing events, activities, and grants that Sunrise provides to students (see the grant section below to see how your donations were recently utilized). Donate using the custom link below or by visiting sunriseffo.org/donate. Sunrise FFO’s current bank balance is $18,407.79. Spirit of Sunrise donations funded over $2,000 in grants and field trips, along with $3,500 to enrich classes with additional books and supplies. We have also donated over $4,000 to renewing classroom technology licenses so teachers can continue offering Raz Kids and Reflex Math to students. Teachers, staff, family members and students may submit grant proposals to the Grants Chair for review by the FFO Executive Board by visiting sunriseffo.org/grants or emailing grants@sunriseffo.org. 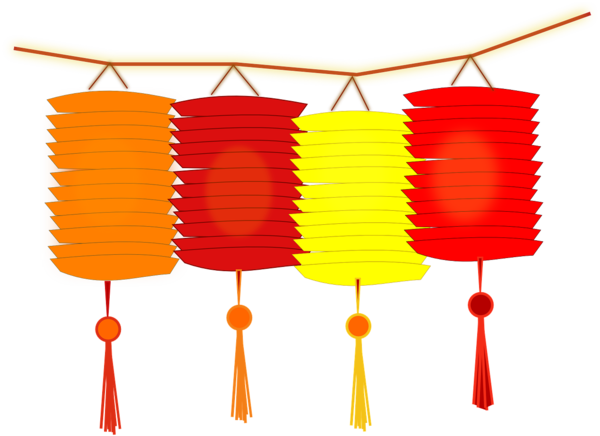 On Tuesday, February 5 we will hold a Chinese New Year Teacher & Staff Luncheon to celebrate the Year of the Pig and kick-off the Spring Festival festivities. Volunteers are needed to bring food, drinks, and supplies, along with to help decorate and set-up the teacher’s lounge. Click the link below to sign-up in MySchoolAnywhere and help show appreciation to our teachers and staff for their hard work. 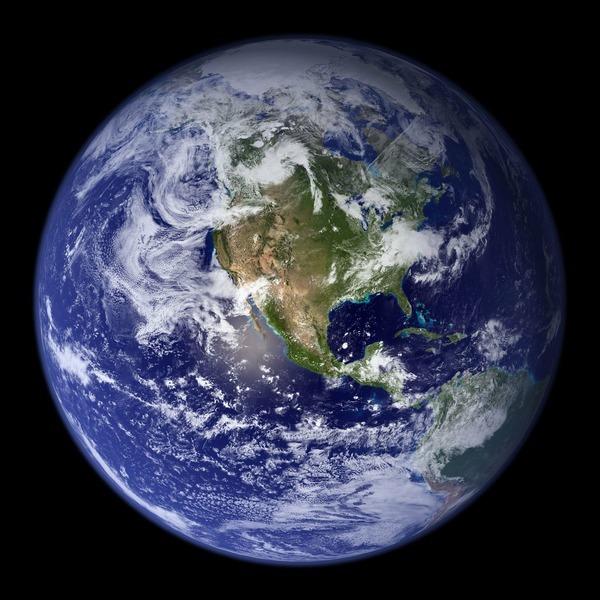 Why: Science is fun and we’re celebrating it for a whole week! Thanks to all who attended Science Night on December 4 for Brain S.T.E.M., a fun kick-off to the upcoming science festivities. During Science Inquiry Day on January 30, community scientists will be visiting campus to bring their expertise to the classroom. How: Science Fair entry forms were sent home with students in December and are available online at sunriseffo.org/science. The deadline to enter has been extended to January 25. Need help picking a project? Visit the SARSEF project page for ideas. Volunteers are still needed and appreciated! Click the button below to sign-up. NEW this Year!– Complete the Festival Passport for a chance to win Year of the Pig Prizes! Food provided by Jane’s Rolling Wok. Available ONLY by PRE-ORDER through the MySchoolAnywhere Store link below. Mongolian Beef, Orange Chicken, and Stir Fry Veggie Rice Bowls are $6.50 each. The deadline to pre-order is Friday, February 8. When: January 25, 2019, check-in at 3:45 p.m., run starts at 4:30 p.m.
Where: OGMS School Field, 1911 E Orange Grove Rd. Why: Great way for incoming 6th graders to mingle with their future classmates. Eegee's, water, and snacks available for purchase for $1 while supplies last. Bring small bills. How: For more details and to purchase tickets, visit orangegroveffo.org/run.